And based on declining dam levels, the department of water and sanitation would like you to do the same. 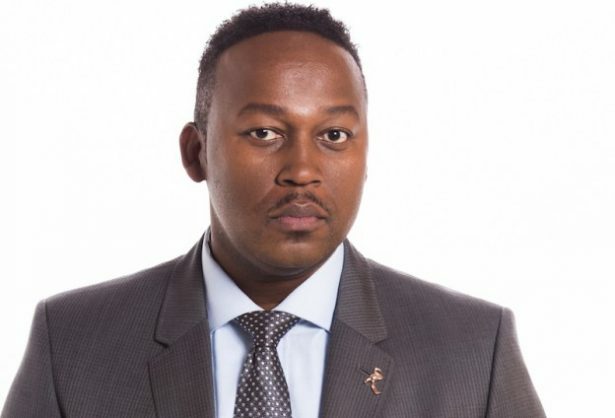 Speaking about the nation’s looming water crisis and ways to avoid it on his 702 show this morning, breakfast host Bongani Bingwa claimed that he had not taken a bath in two years. The radio and TV host prefers to take short showers instead and he advised his listeners to do the same in addition to a number of other water-saving tips. This comes after the department of water and sanitation reported that dam levels across the country were dropping at “an alarming rate” week on week. According to 702, dam levels have dropped by an alarming 4.8% from 73.2% to 68.4% in the past month and this trend has prompted the department to renew its calls for water users to conserve as much water as possible. Balzer said there would be a serious deficit between supply and demand if citizens didn’t arrest their increasing water usage against available water. “We project that if we go on the ‘do nothing approach’ we could have a deficit in the order of 17%,” said Balzer. "Dirty" water should be used to flush toilets instead of clean water. In this way, the amount of water used per household is conserved. He also advised citizens to read their water meter every day to get a better idea of how much water they use in order to adjust their usage accordingly and detect anomalies in time. Seriously Jozi…you guys are using triple the amount per person, per day compared to we Cape Town dwellers. It really is not hard to cut down. Join some of the Water saving groups and blogs…Tips abound and some will blow your mind. Balzer went on to add that during load shedding, the pumps that had to fill the reservoirs couldn’t pump and as a result, those located downstream would have little to no water after a period of load shedding and this contributed to the problem.